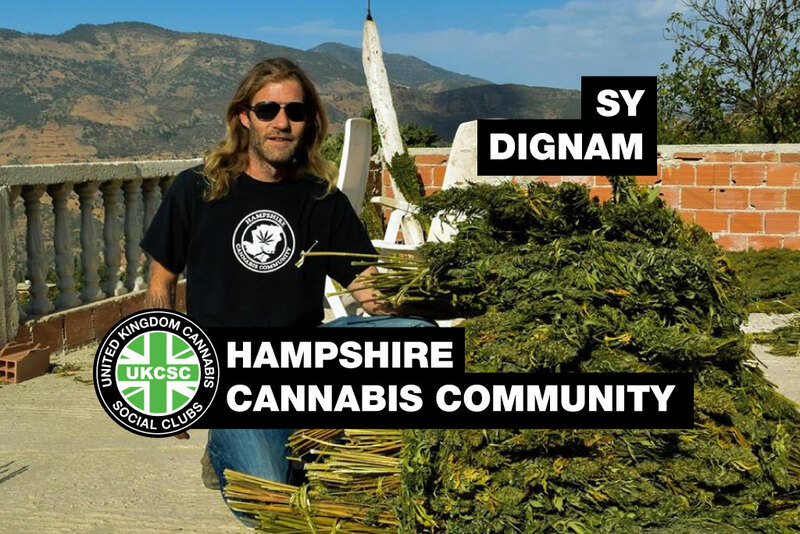 Sy Dignam founded Hampshire Cannabis Community in 2012 and has been campaigning to raise awareness of issues local cannabis consumers face ever since. Sy, 45, initially started coming to cannabis social club events for the freebies. “I just wanted to get a free t-shirt,” he admits. But that was just the ‘gateway drug’… now the veteran campaigner has gained a local following and he has set up his own local business under the name Hampshirecanna Ltd.
Well known to those around the town regardless of being a cannabis consumer, Sy has hosted public information days in the town centre and the beach in a bid to interact with local people, gauge their response to the current cannabis climate and use that to guide his activism. “It’s hard when you don’t have your own full time venue, but you have to get out there and do something,” Sy told us. 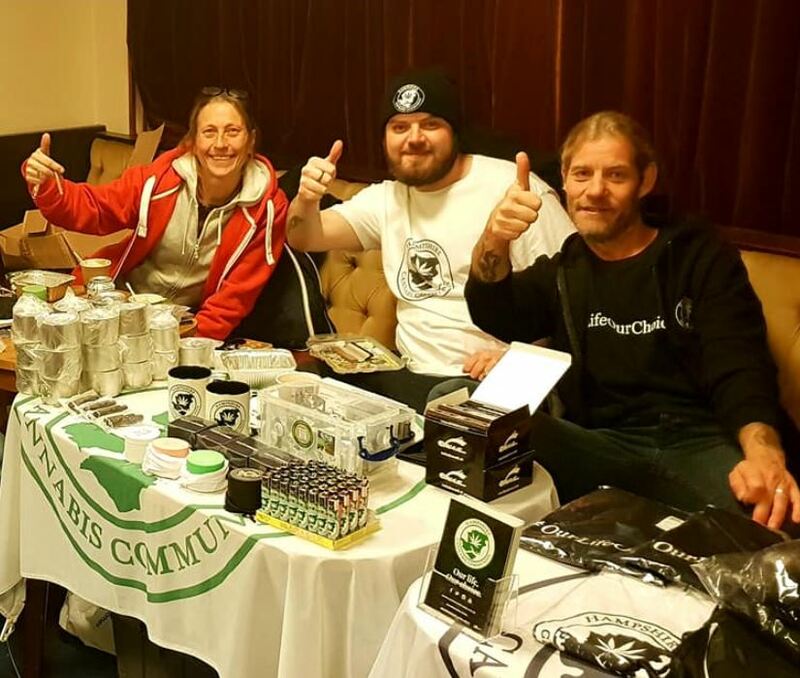 Throughout his campaign work Sy has been a regular feature on popular UK cannabis culture website iSmoke with Tyler Green, educating the audience about Cannabis Social Clubs, local activism and enjoying some fine herbs and gadgets in the process. Now Sy is stepping up his activsim into the business realm where he is providing CBD flowers, tinctures, oils and other products. 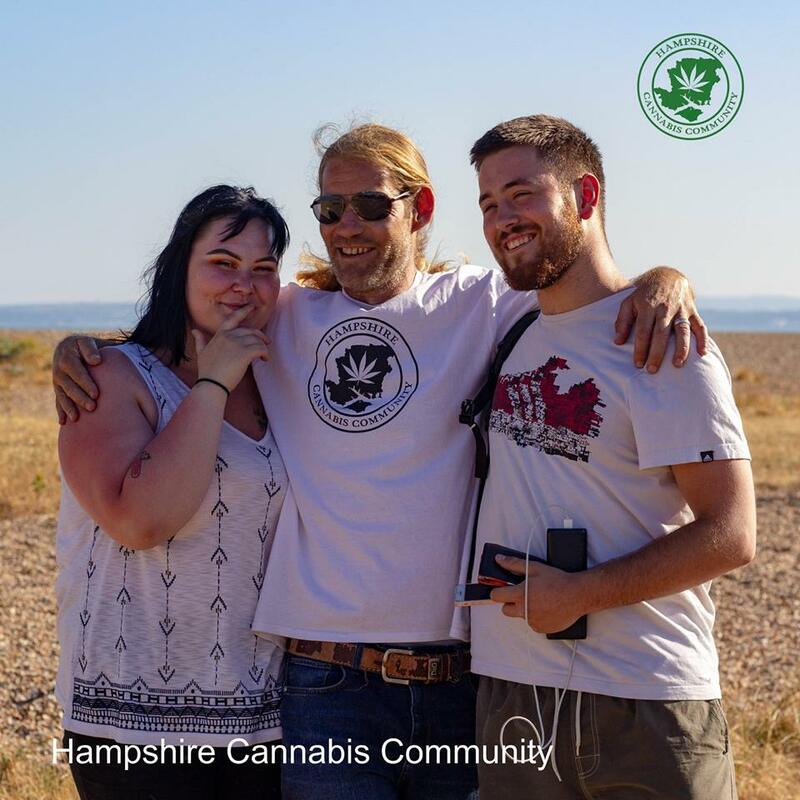 The aim behind this is it helps create a legal revenue stream at the same time as a full time presence on the high street for the Hampshire Cannabis Community to be able to plan events and more local activism. 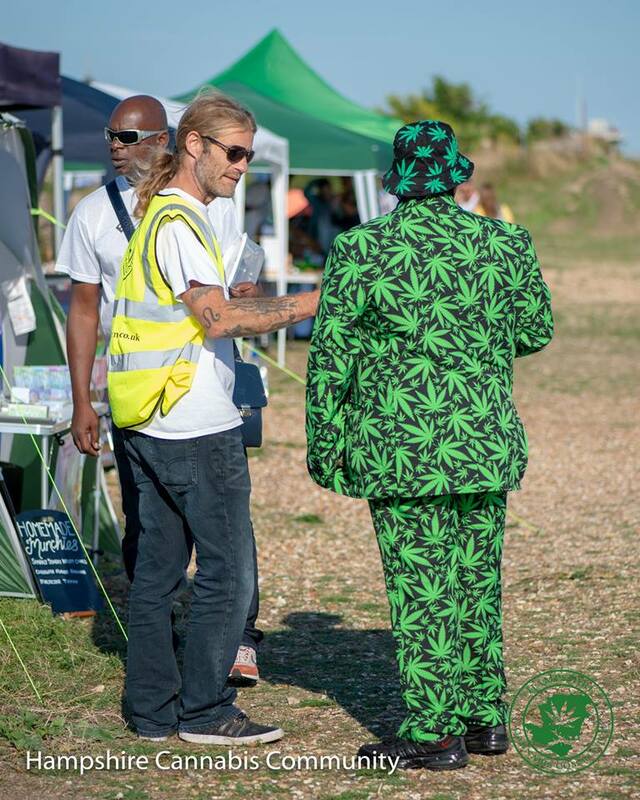 We asked Sy what his plans were for Hampshire Cannabis Community. 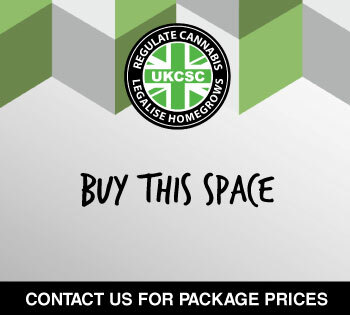 “My plans are to get Hampshirecanna on the high street via a retail shop which is in progress. I’ll also be keen to start work with my local police force to try and build community trust along with the council to open a private members club where people can enjoy cannabis in a safe place, offering information and education regarding harm reduction. 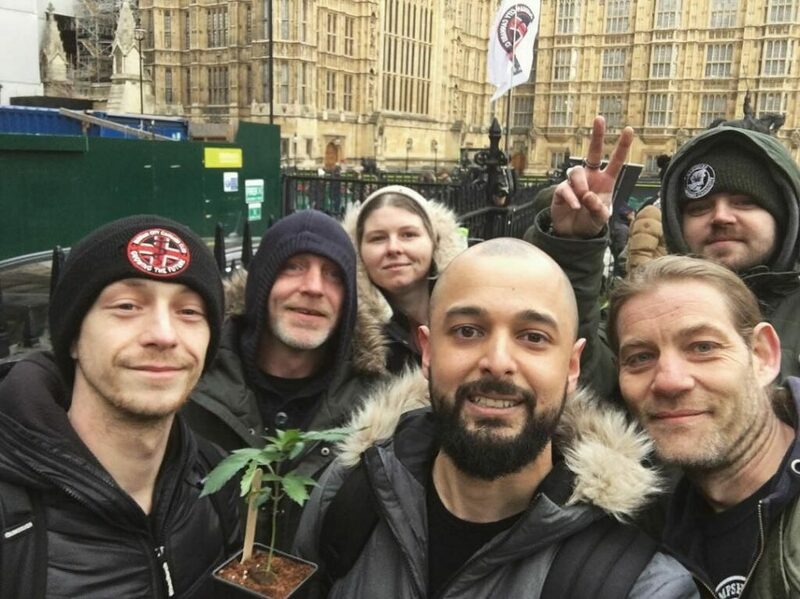 People really feel like cannabis is going to be legalised in the UK now and direct action has always played a part in legalising around the world. It’s thanks to activists like Sy Dignam carrying the torch at times when no one else was prepared to that we are now in a better place in the UK. 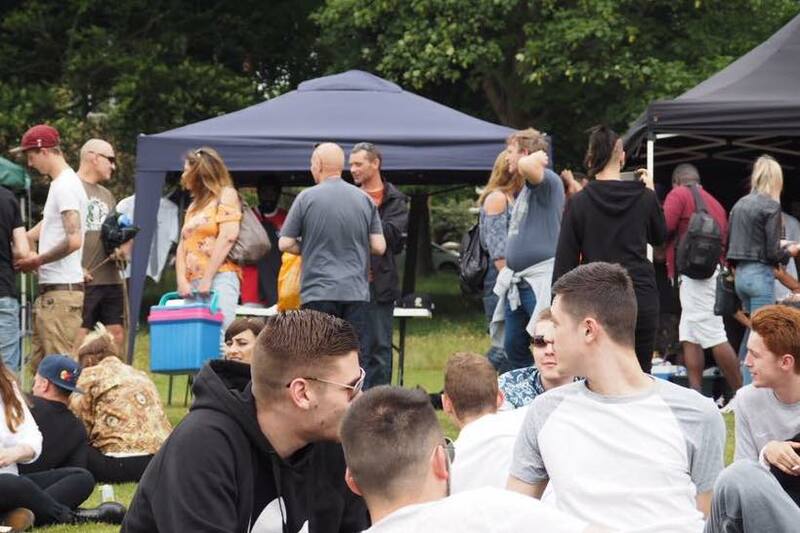 Even though medical cannabis has been made legal through prescription, patients aren’t able to easily gain access – so cannabis social clubs have provided a central role in community care when the government has failed to. 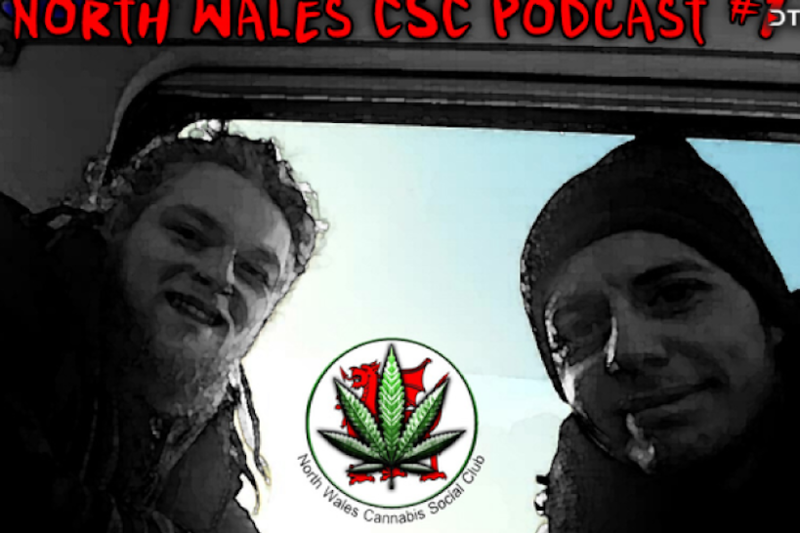 Have you got a story about any members who have been using cannabis oil with success? Sy: A large percentage of our members use cannabis oil for many different conditions, the most recent success story is actually about myself. For the past four years I have experienced anxiety to a point where I was passing out at the most inconvenient times. After a few GP visits and offers of pharmaceutical drugs, which I don’t touch, I decided to test the CBD flowers as a treatment. I lowered the amount of THC I was taking and replaced it with CBD flowers and oil. I am now on week two without any anxiety episodes. This has improved my daily life and helped me feel normal again. What do you think it will take for recreational legalisation to happen in the UK? I have always had faith that recreational legalisation will happen in the UK. I think we will see a change soon after Brexit as the revenue will be needed. 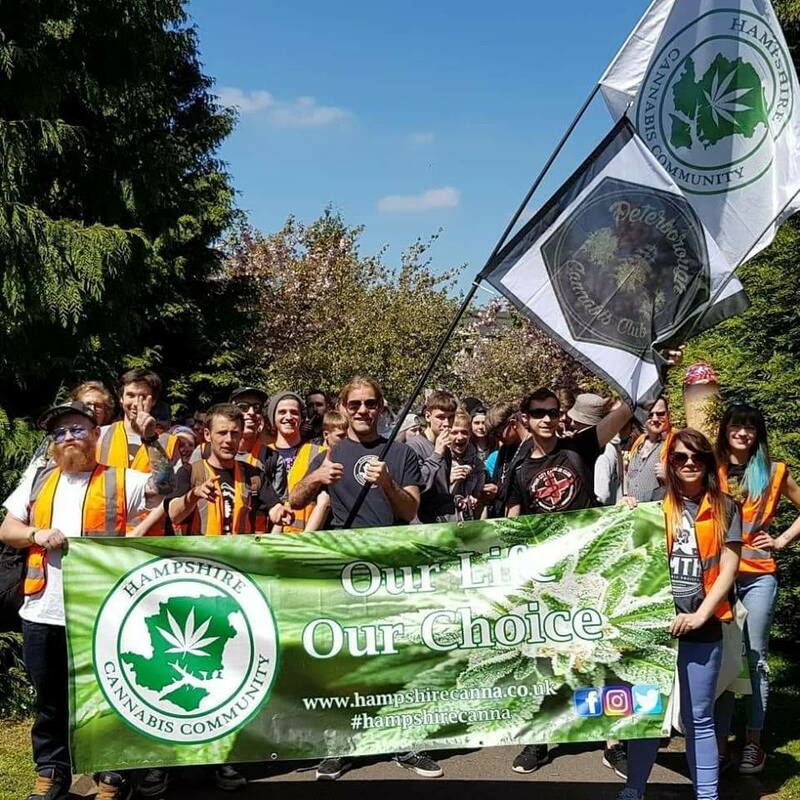 Hampshire Cannabis Community giving legalisation the thumbs up! What is the attitude to cannabis like in Hampshire? 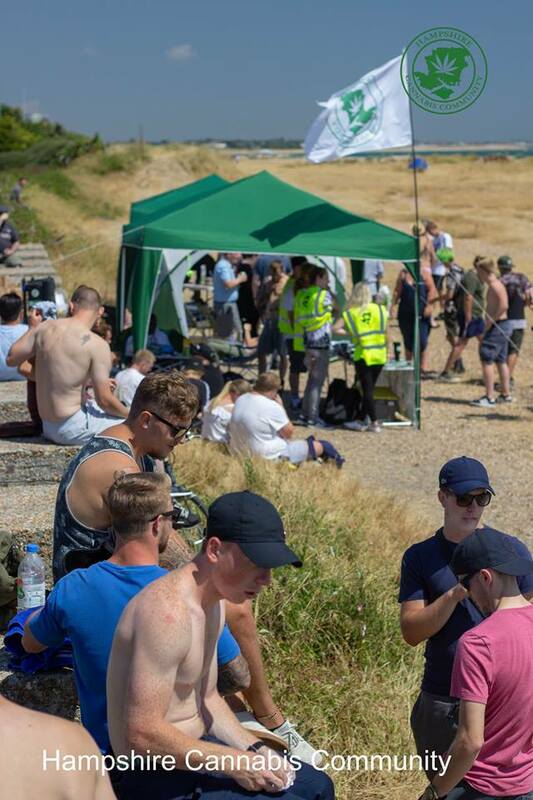 The attitude towards cannabis in Hampshire has changed over the last seven years with the public and the police all changing for the positive. 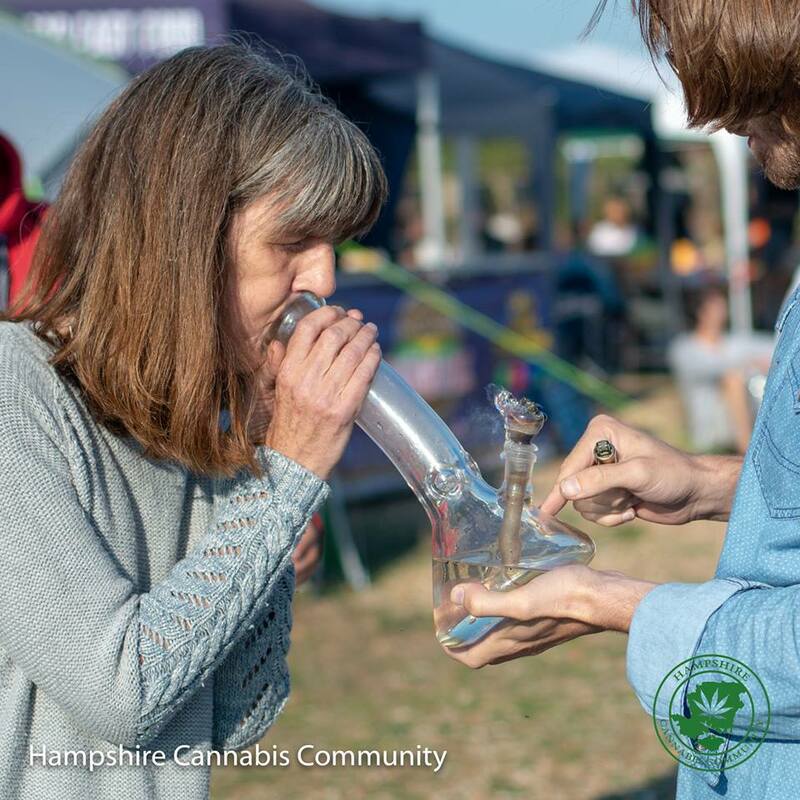 What has been the highlight of your time with Hampshire Cannabis Community? Over the past seven years there have been numerous personal achievements I could highlight but the one thing that stands out and makes me proud to be part of is the 300 HCC members. 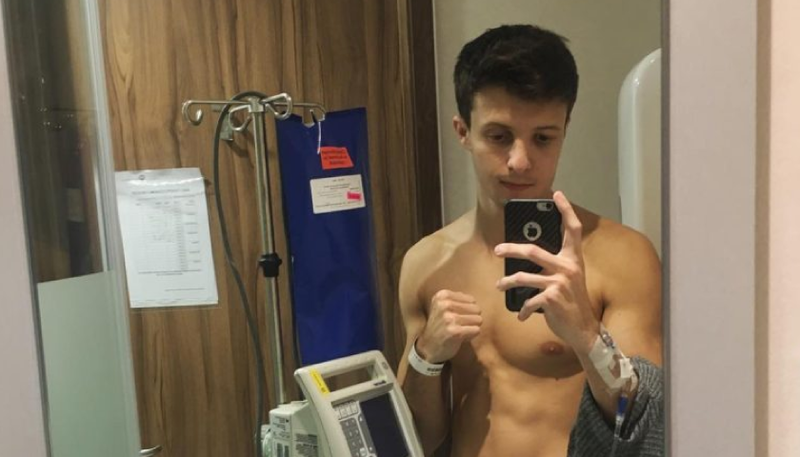 They are an amazing group of people, the chat has over 1000 comments per day, if one of them needs help for any reason the rest are always there to help. For example: when I had van problems on the A34, within minutes I was getting messages offering to come out and tow me home. Penny from TTCC ripping Greg’s bong on the beach. 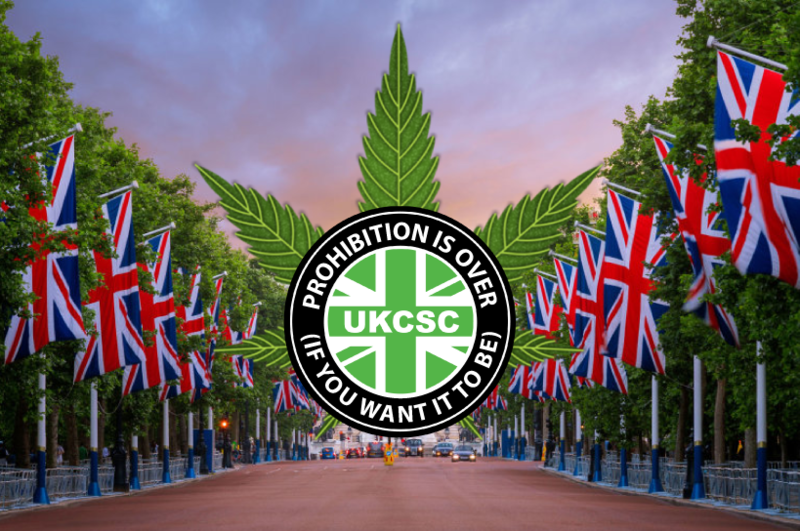 Why are you part of the UKCSC movement? I’m part of this movement because I believe in the outcome they are aiming for. I also have faith and respect for the man behind it, when everyone was jumping on the medical bandwagon he like myself continued to fight for recreational. What message do you have for anyone reading this thinking about setting up a Cannabis Social Club? If you want to open your own club I would highly recommend reading the guidelines that the UKCSC have put together. 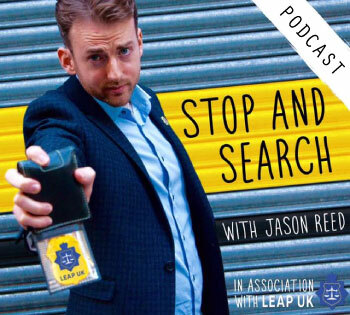 This could help you get support from the right people, including your local police and council. 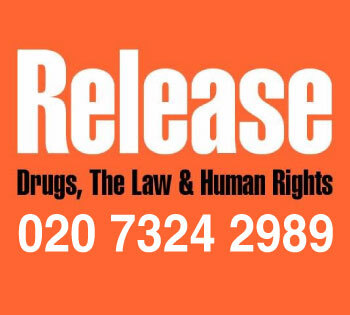 It has taken me seven years to even get a reply from my local police but they did respond in the end and it is looking very promising – they love the words ‘harm reduction’ so always use that in any correspondence. It sometimes can feel like an impossible task to open a club but if it’s your dream don’t give up you will get there in the end.